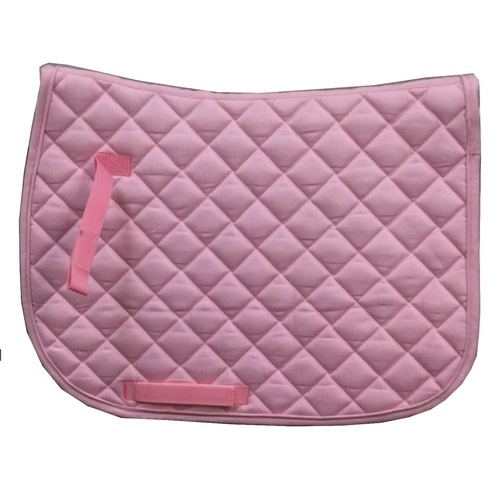 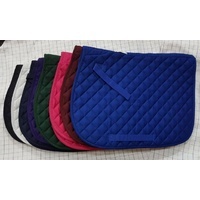 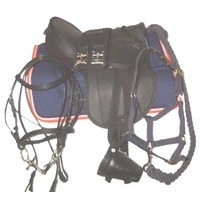 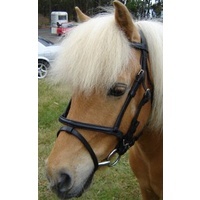 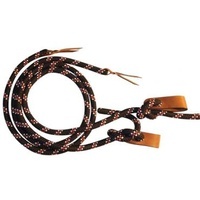 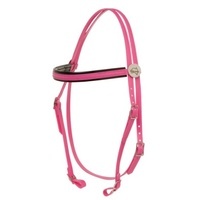 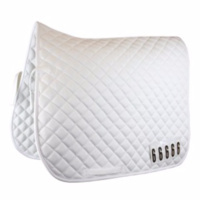 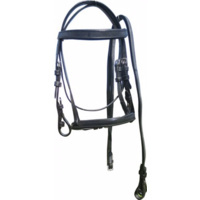 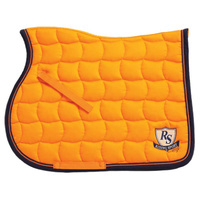 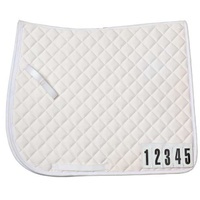 Cheapest saddle pad your will find, just $13.95. 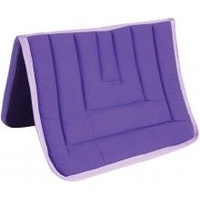 Quilted all purpose shape in 3 handy sizes. 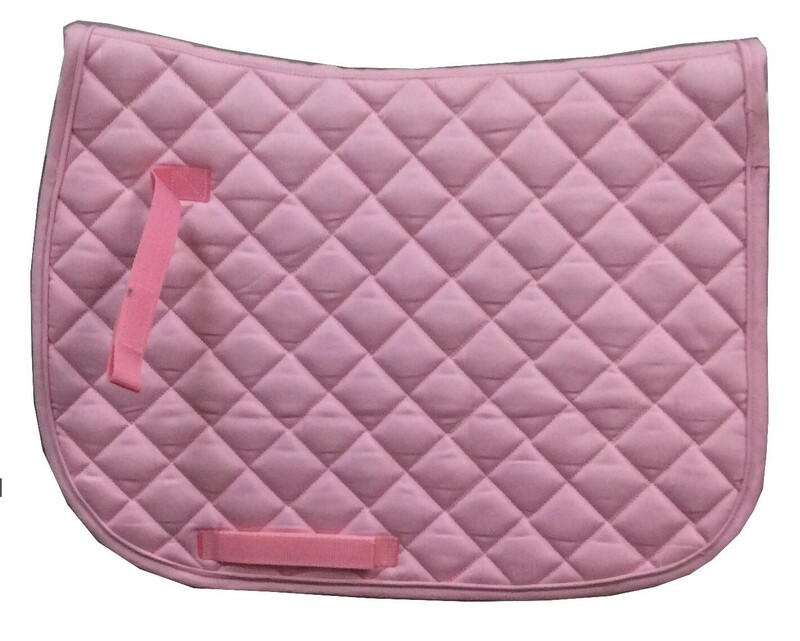 Super value and quailty for an everyday work pad.